Overwhelmed with everything you need to do as an agency principal? Not able to secure markets or meet profit sharing minimums? You aren’t alone. Other agency heads before you have experienced all the same frustrations as you – and many of them have done something about it: They have joined an Agency Network. 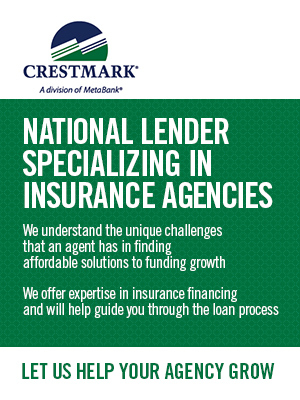 In the insurance industry, an agency network (also known as alliances, clusters, aggregators and even franchises) is a formal association of insurance agencies formed for mutual support. 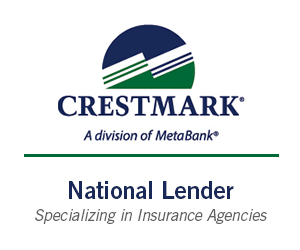 For example, an insurance cluster group may form to provide economies of scale to assist in negotiating with carriers and pricing discounts from vendors. 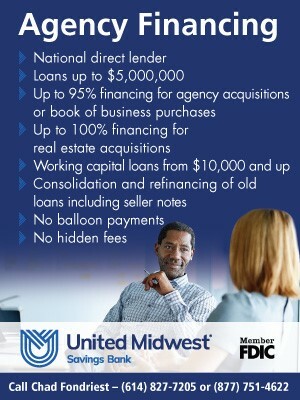 Some groups may include these services as part of their membership structure. Because each group is free to enter into its own arrangements with carriers and vendors, each group can be very different from the others. As always, the devil is in the details. 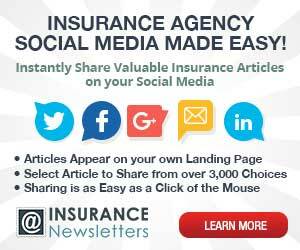 Individual agencies may have trouble getting appointments to the best, most desirable insurance carriers or products on their own. But an individual agency that wouldn’t be worth a second look to some carriers may gain access to these products as part of a group. 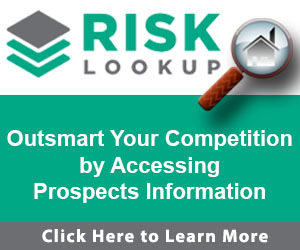 As an individual agency, you may not even be on some carriers’ radar screen. 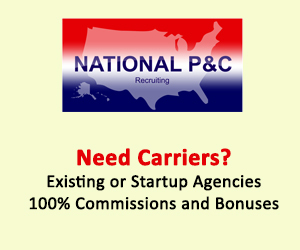 However securing membership with an established group or master agency network, carrier access or a direct appointment is often part of the package. 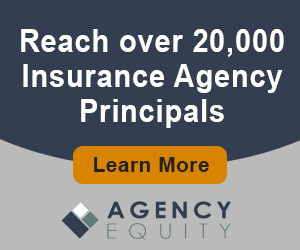 Just as groups are able to help agencies gain access to the top insurance carriers, they can also negotiate more lucrative commission arrangements, as well. Naturally, the commission structure is different with each market, carrier and line. 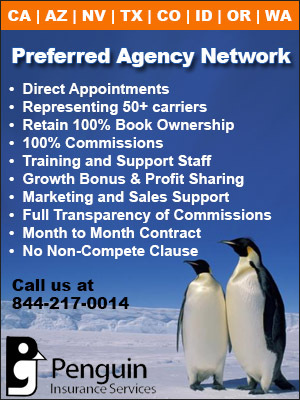 But affiliation with a good network can help you get access to the best commission and renewal arrangements that the carriers normally reserve for their largest and most favored agencies. 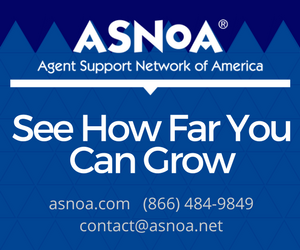 This helps you maximize your agency override, while at the same time allowing you to pay your agents more, helping you retain your highest producers. Most groups have a profit sharing program that can be lucrative for the individual agency because the production is the combined volume of all agencies, rather than the any one agency. For many agencies, this more than offsets the fees or small commission percentages that the group charges. Also many groups negotiate higher new business commissions, such as a 5% above and beyond a standard 15% commission, often bringing the total new business commissions to 20% or more. 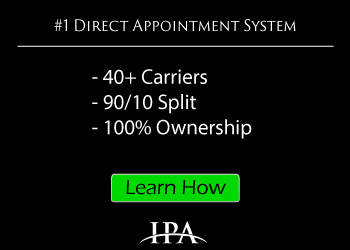 In addition to the number of carrier appointments, profit sharing is a huge reason on why many agencies join these groups. Some groups can provide help with back office services and support. 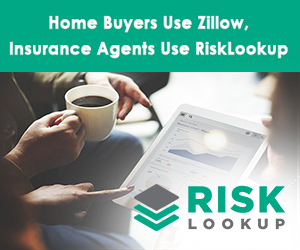 Some agents have successfully used these groups to enable them to run solo practices out of their homes. For example, some groups come with an agency management system. E&O Insurance, training, call center and more. Before you get too deep in the process, review the qualifications guidelines for the group you are considering. Many groups will not work with brand new agencies, or agencies that do below a given level of volume. However many will accept new agencies, you need to find the right group for your agency. Also take a hard look at the “divorce” clauses. If you elect to leave the group for any reason, you may be subject to termination clauses. Some groups have termination fees when you leave, some may have non-compete clauses. Nevertheless, it’s best to read the contract and understand the terms. Even with these termination clauses, these groups provide significant advantages and should be taken into consideration when evaluating an agreement. If the advantages outweigh the disadvantages, membership may make sense for your agency. 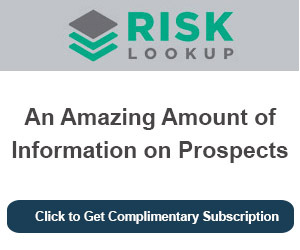 Also, compare the upfront fees, if any, and the ongoing monthly or annual membership fees. Can you keep up the required payments, even when you have a couple of slow months? Does your group allow you to bind the policies you write? Some groups can grant the agent binding authority, some don’t. Binding authority allows you to lock in coverage as of the date the client hands you that first premium check. 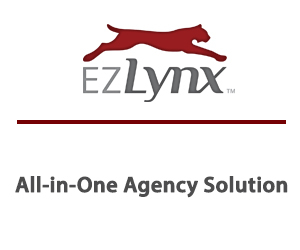 There’s no single right or wrong answer to what agency network might work best for you. The answer depends on a variety of factors, including your location, existing book of business, volume, existing market and many other factors. Not every group accepts every agency – some networks are regional, others national in scope.